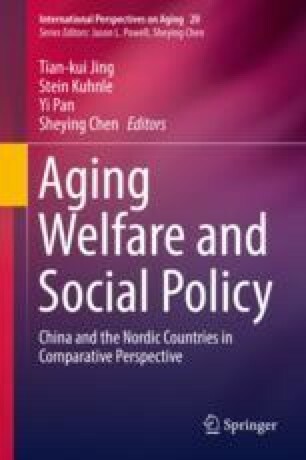 This paper is a survey of community-based comprehensive social service system for the elderly in Shanghai, Gansu and Yunnan. The degree of aging in China is arising. It is an arduous task to develop social services for the aged to meet the needs of the elderly in the aspects of family life, cultural entertainment, medical care, mental health, legal consultation, and so on. At present, the social service for the elderly is not only lack of resources on manpower, capital, and equipment, but also lack of related policies. This study shows that the three places with different development levels and stages have taken different measures. They formulated policies, optimized the allocation of existing resources in the community, and integrated all aspects of society into aging social service in a community platform. It has created a new situation of community comprehensive social service system for the elderly. Three cases provide valuable experiences in making social policies to perfect the comprehensive old age social service system of urban and rural communities, in order to make macro policy of the elderly service.